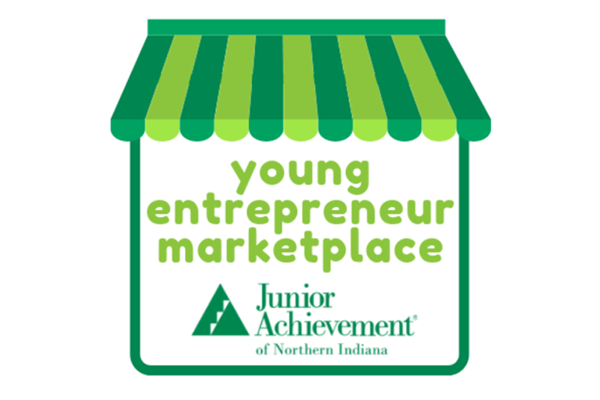 The JA Young Entrepreneur Marketplace is the ultimate chance for youth up to 21 years old to sell their products or services, in person, to the public. 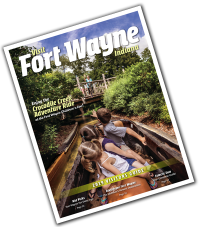 Registered young entrepreneurs will be provided space under a tent during this one day outdoor marketplace at Freimann Square in downtown Fort Wayne. The JA Young Entrepreneur Marketplace is an official event of the Three Rivers Festival and is being held during one of the busiest days of the festival. Register for a booth today or come and shop the variety of locally crafted products to help support young entrepreneurs! Presented by Junior Achievement and sponsored by Ambassador Enterprises. Register Early - space is limited!